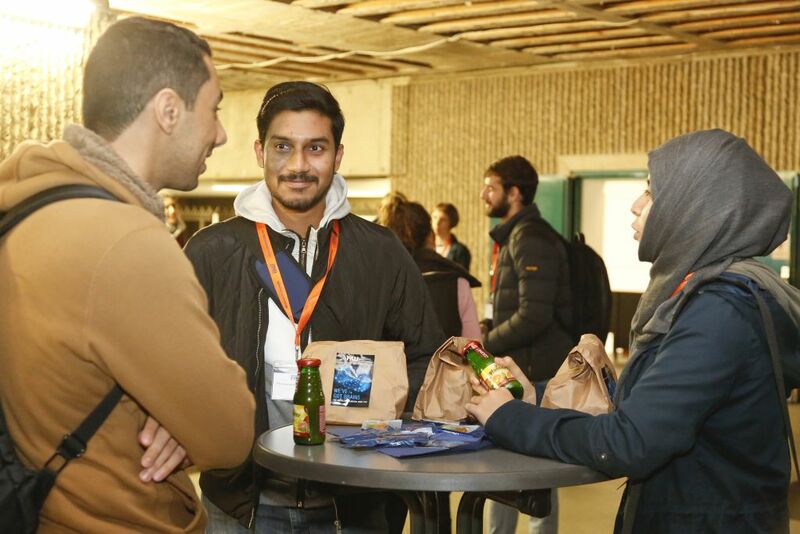 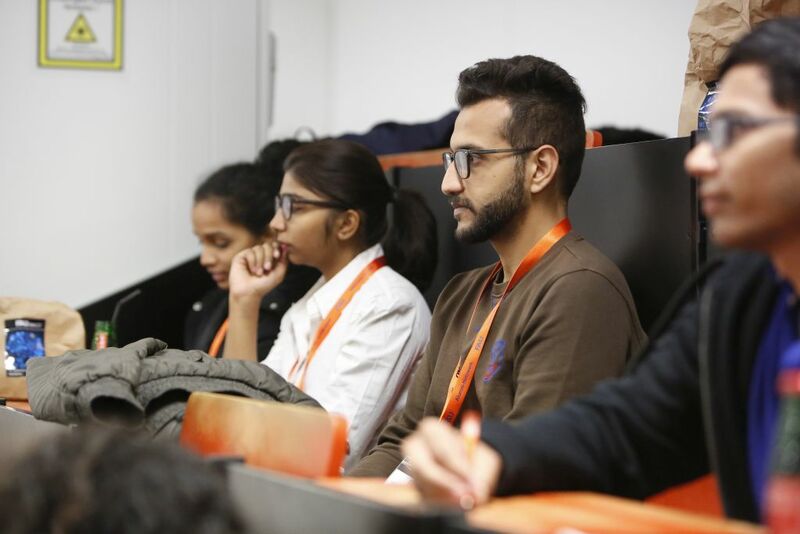 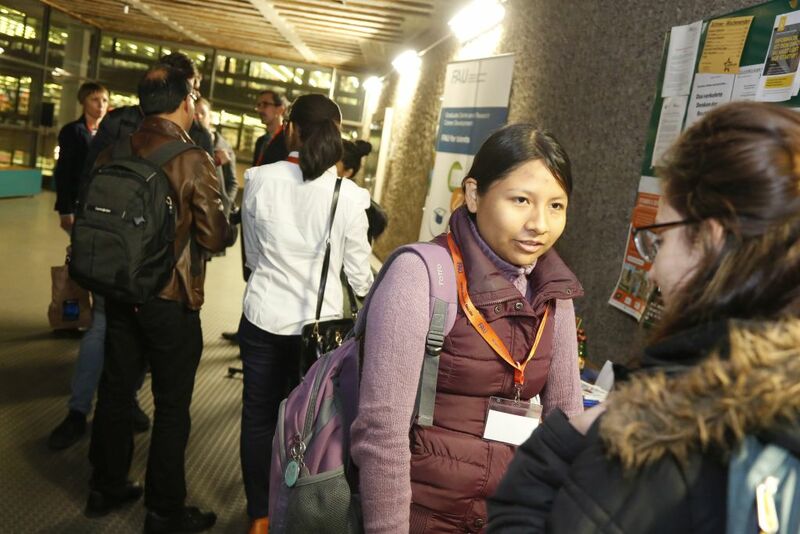 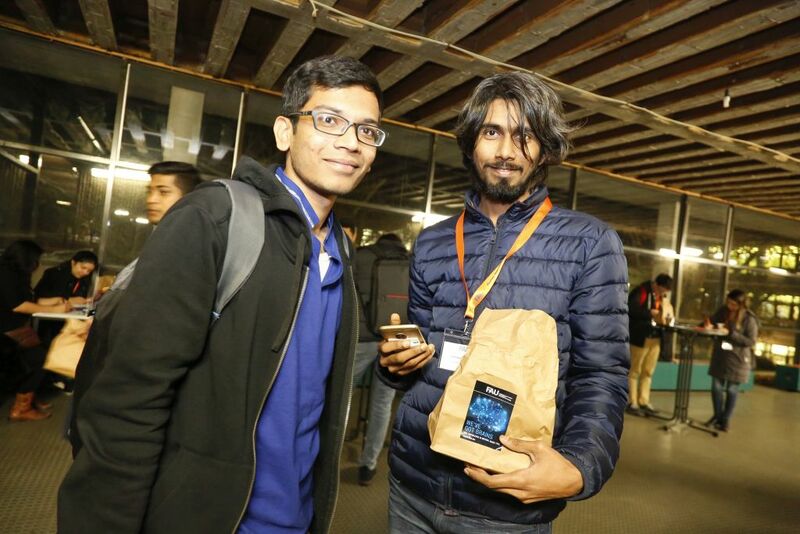 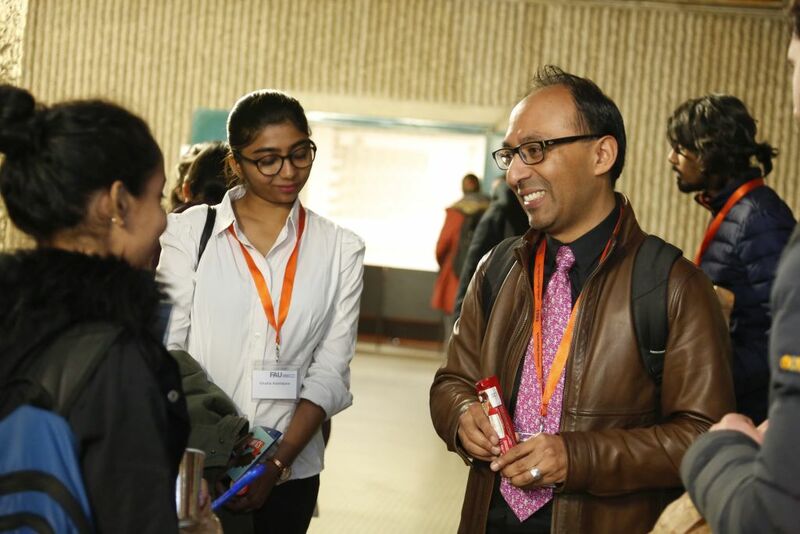 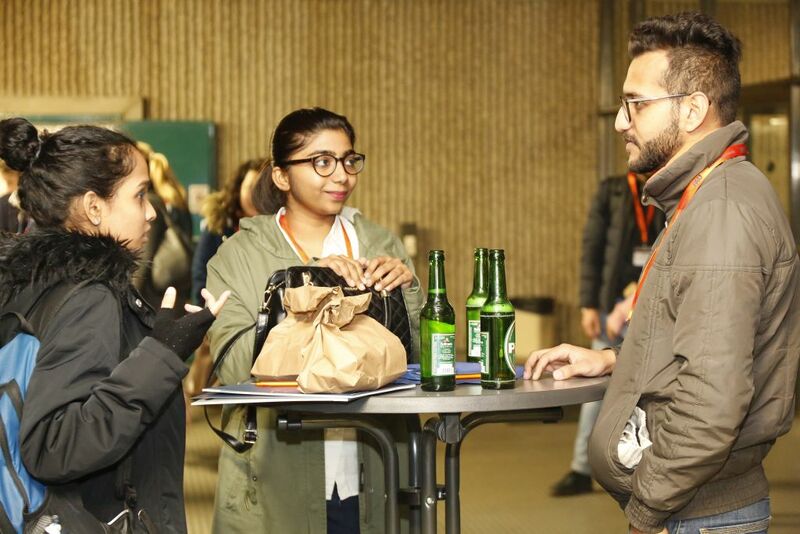 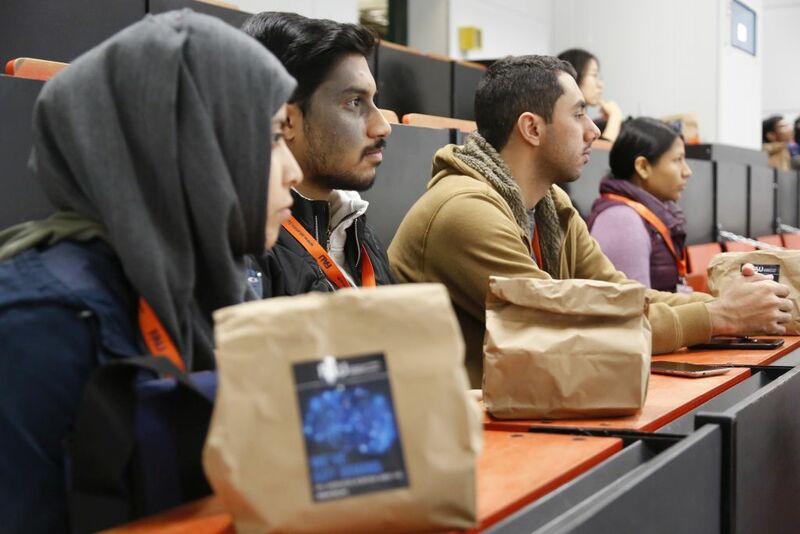 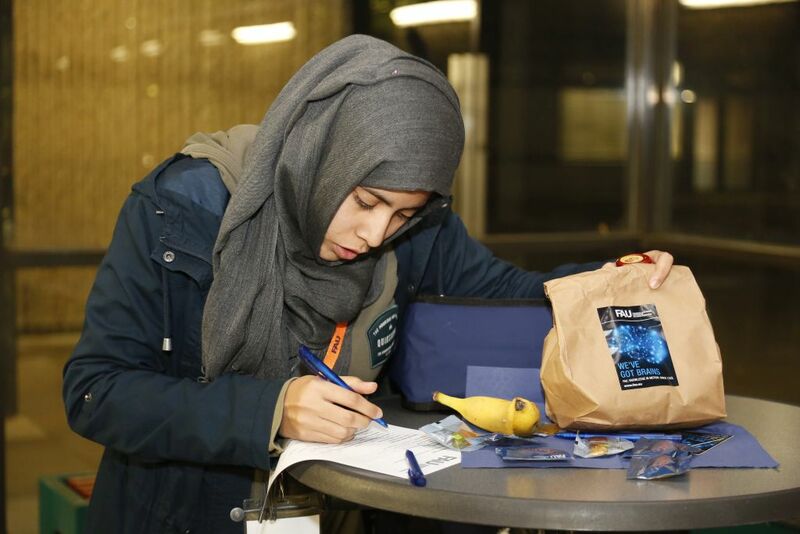 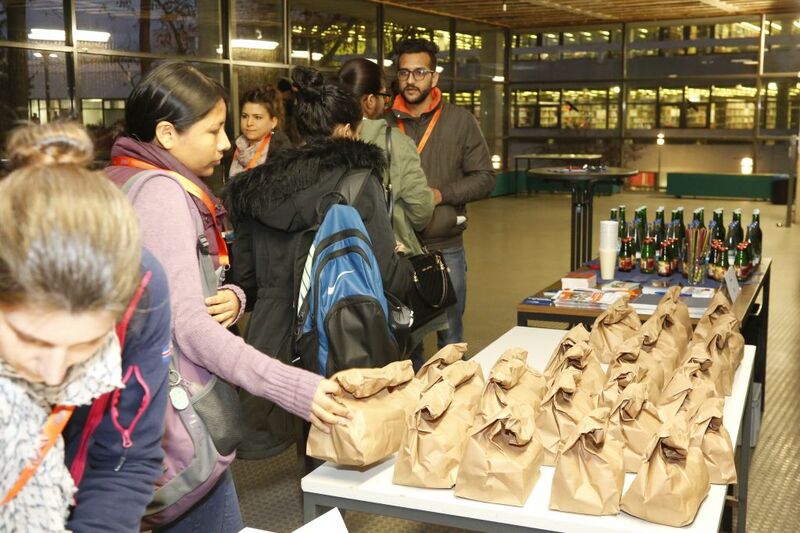 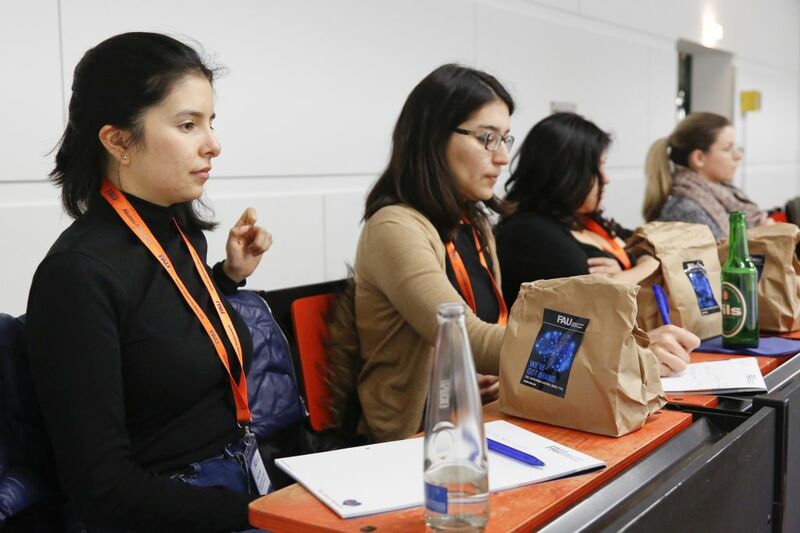 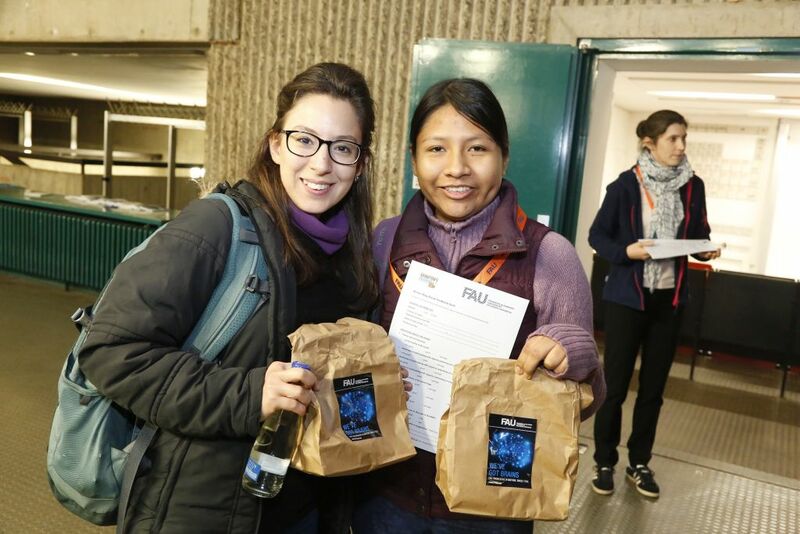 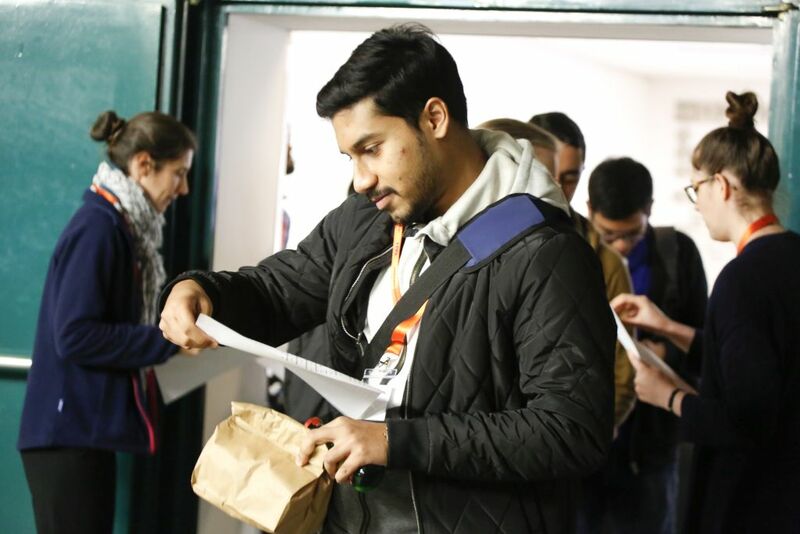 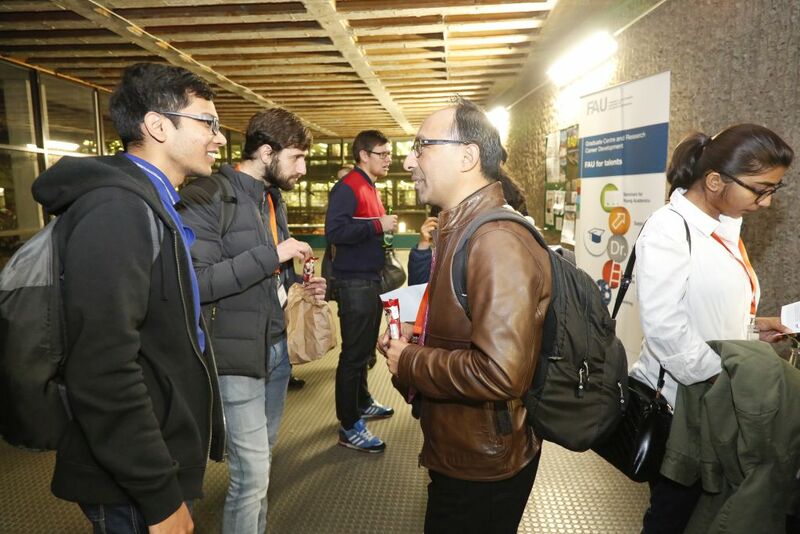 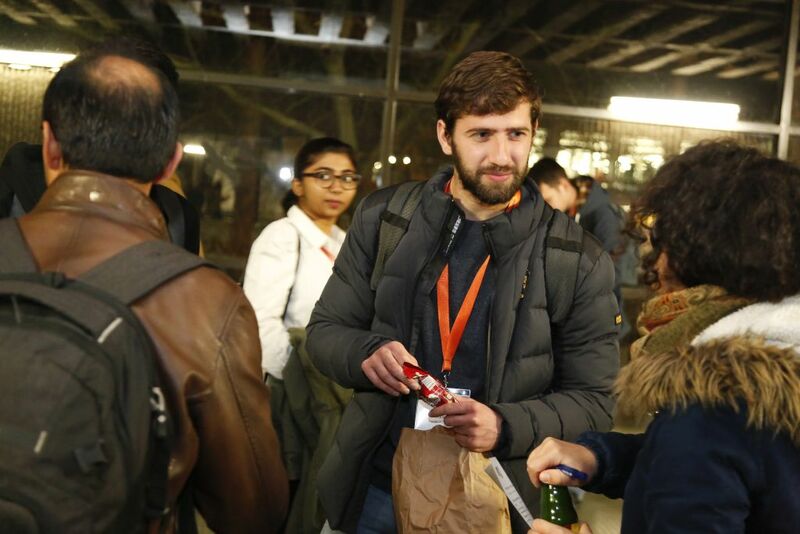 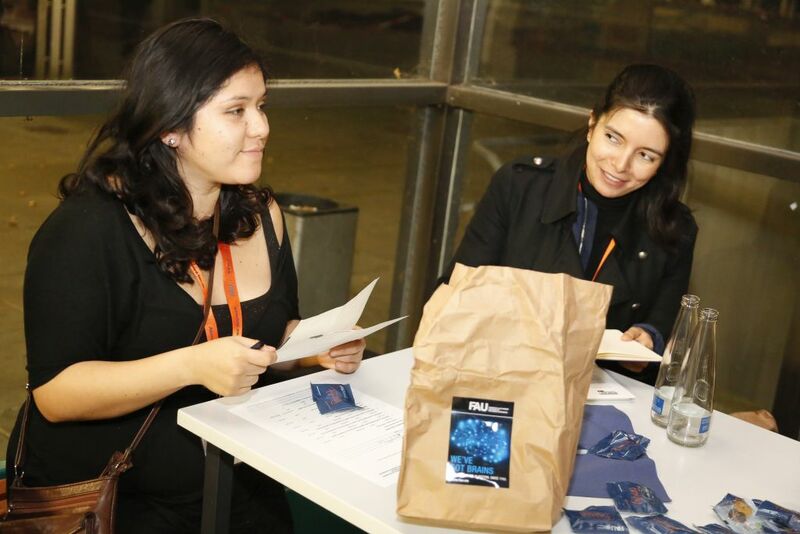 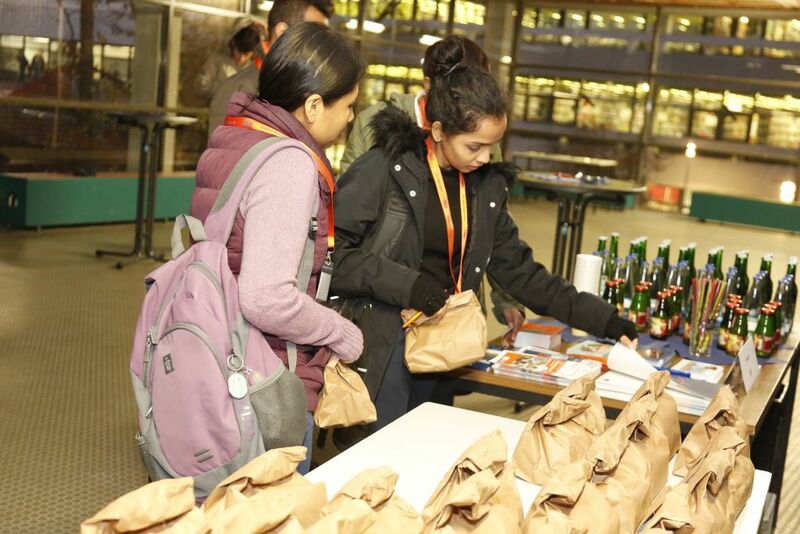 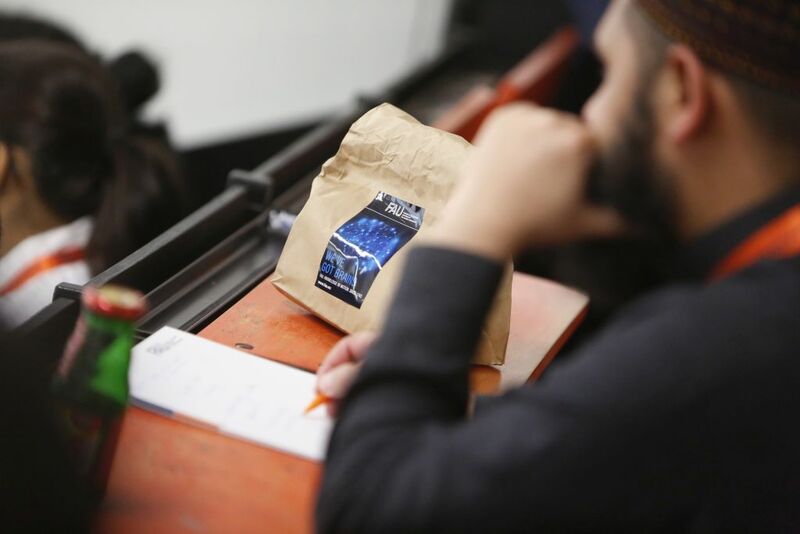 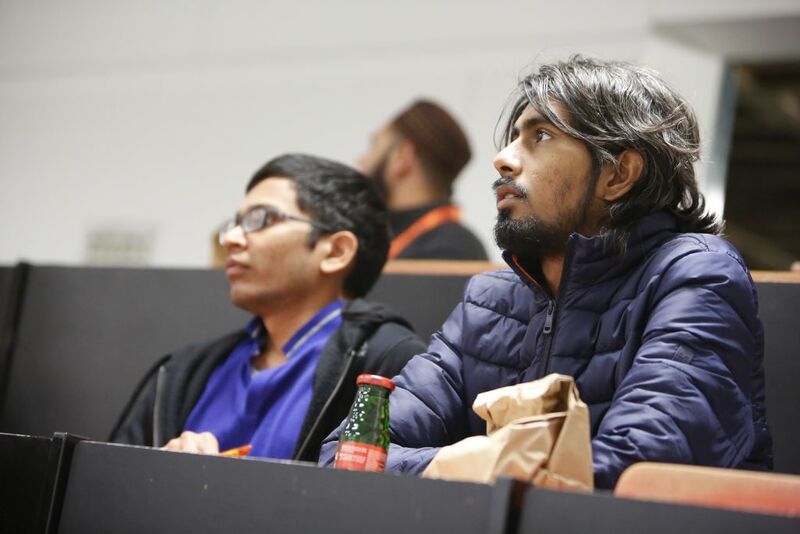 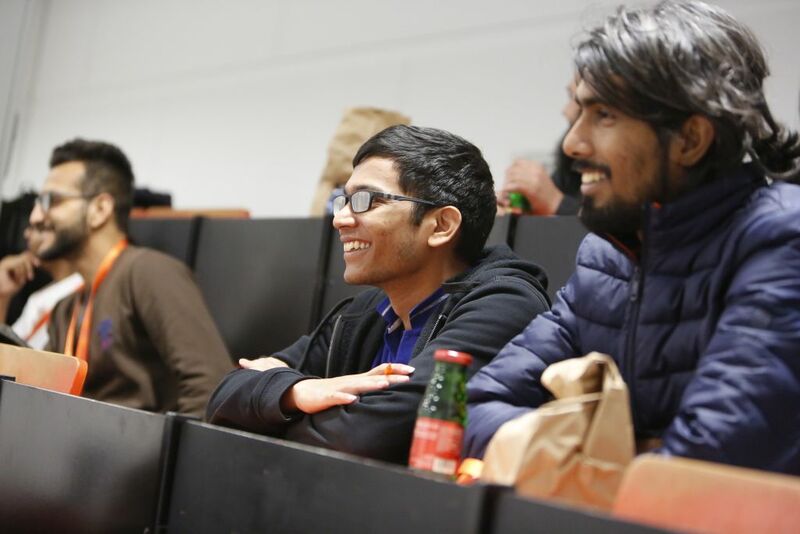 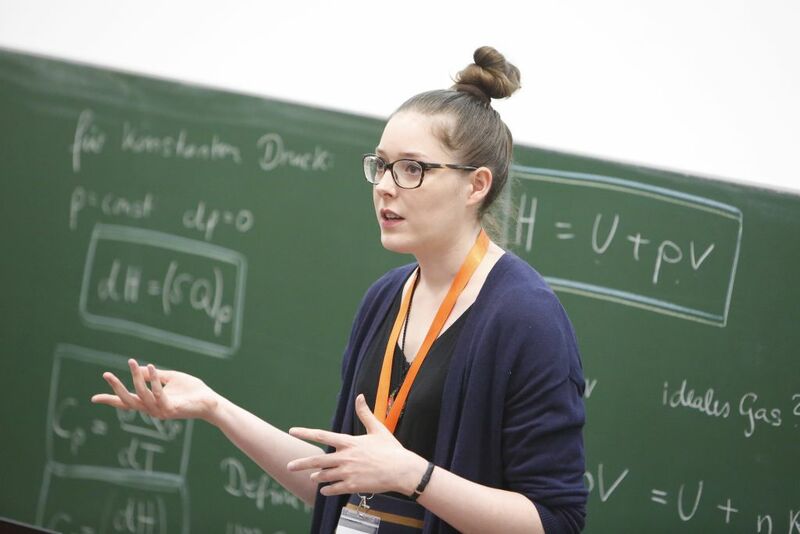 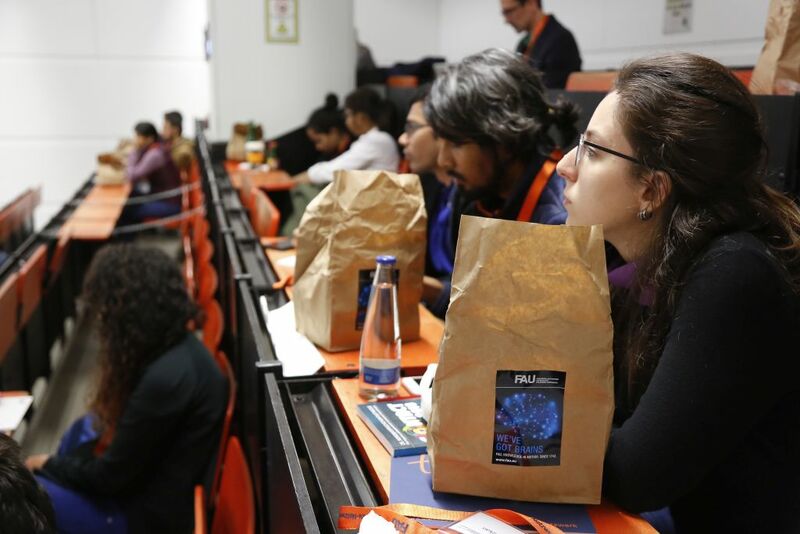 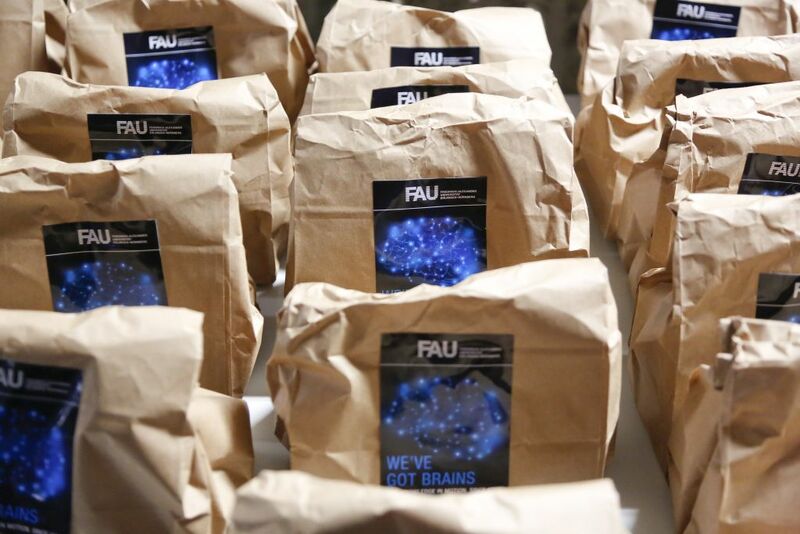 On 13 November 2018 the Brown Bag Break was held at the Faculty of Sciences. 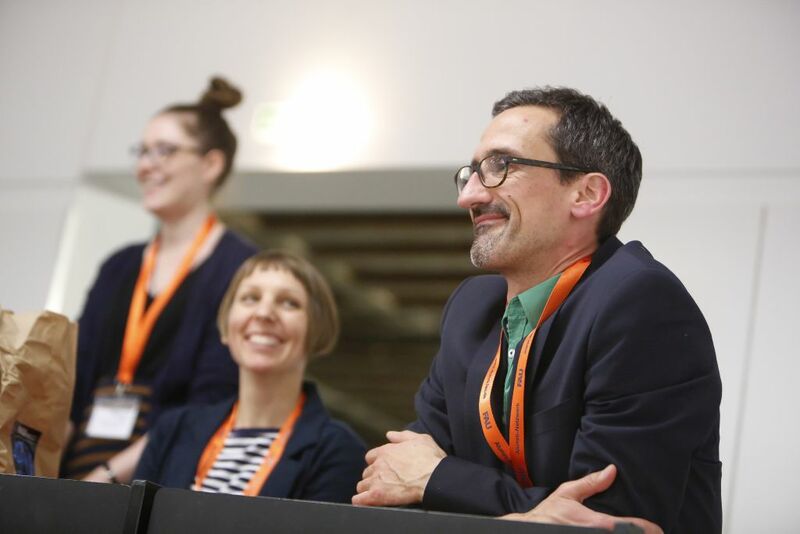 The young researchers were welcomed by Patrik Stör, advisor for internationalization at the faculty. 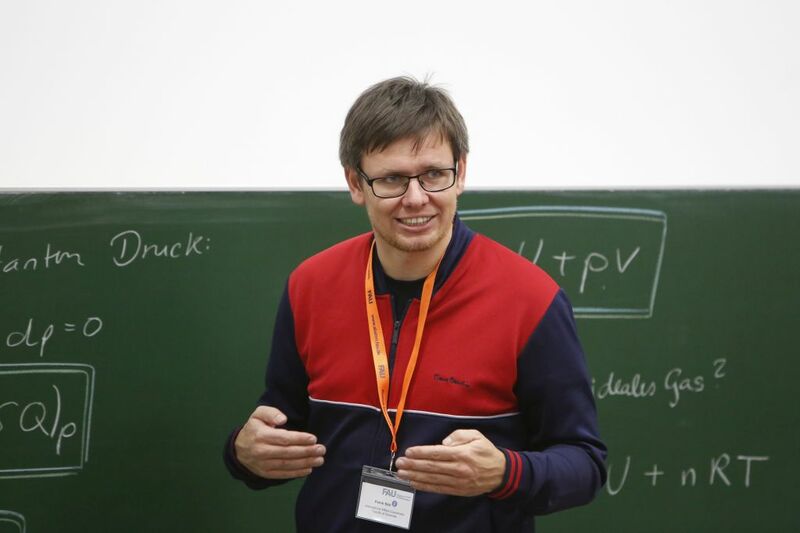 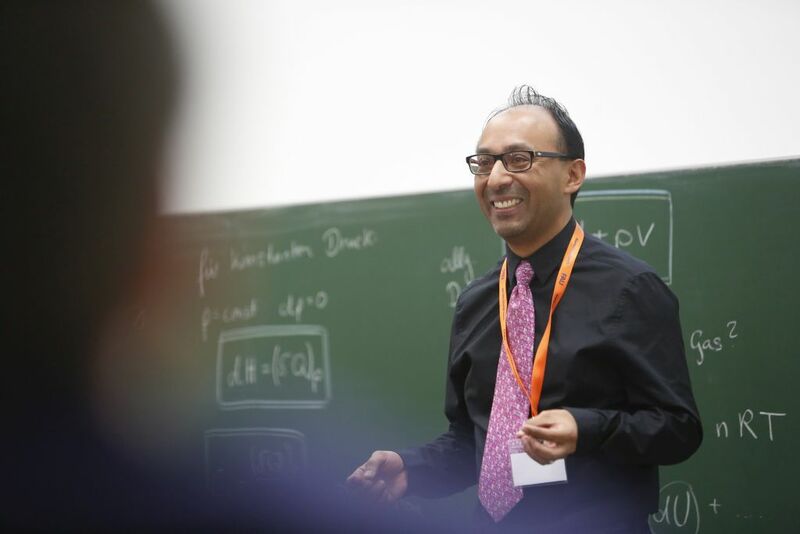 After presentations on the FAU Digital Tech Academy and the FAU Alumni Network by Lisa Wittenzellner and Christina Dworak respectively, DAAD Visiting Professor Francisco Javier Zaragoza Martínez, FAU Department for Mathematics and winner of the FAU Open Research Challenge 2015, held a talk entitled “There is no Shorter Path – An Academic Career in Optimization”. 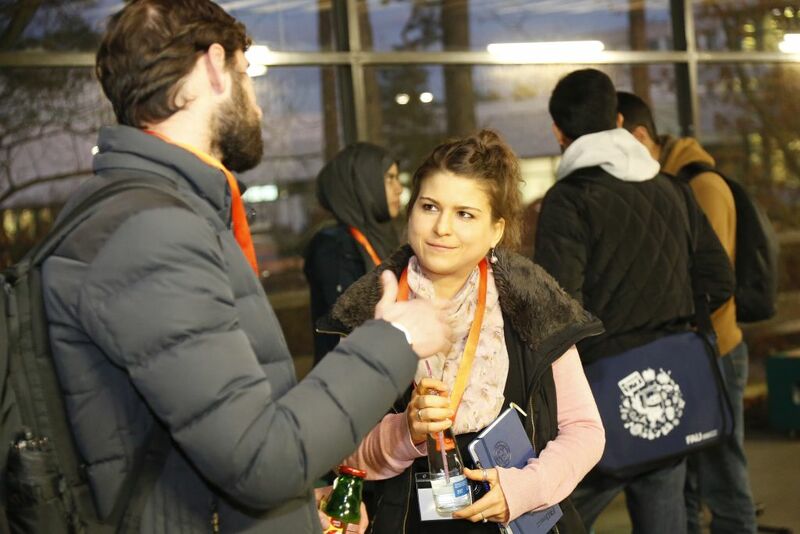 Subsequently the participants used the opportunity for a lively exchange.